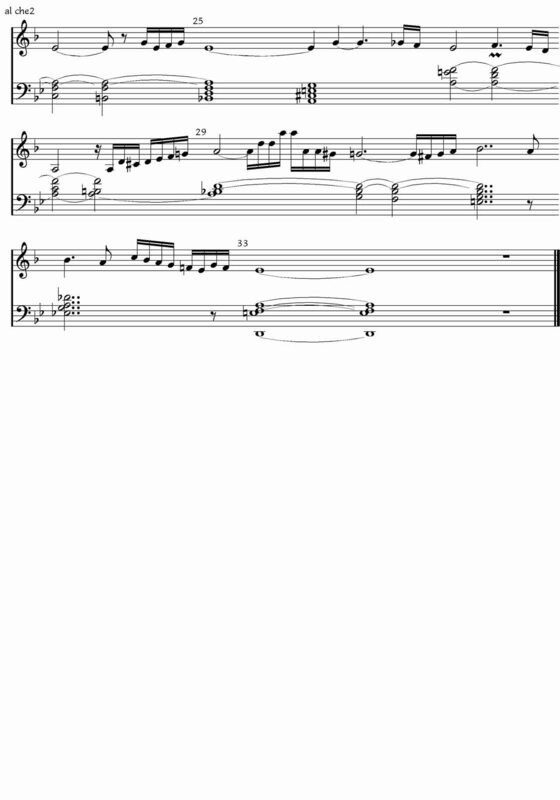 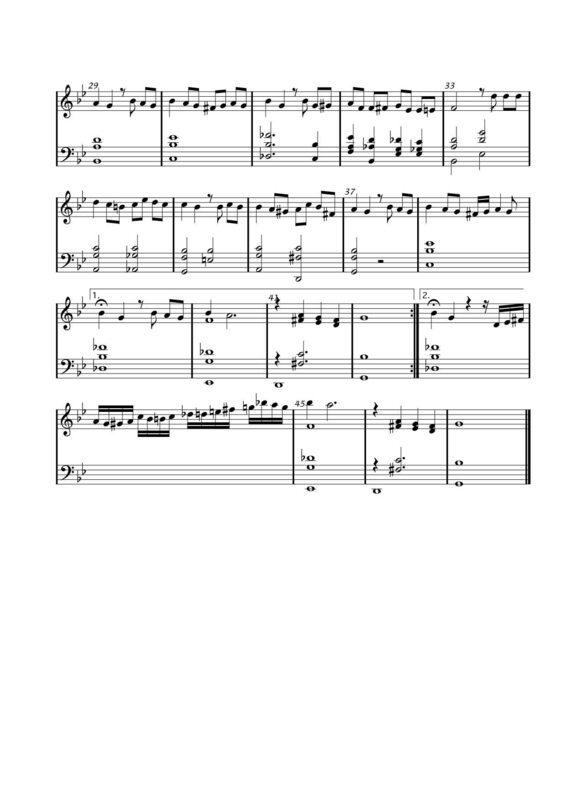 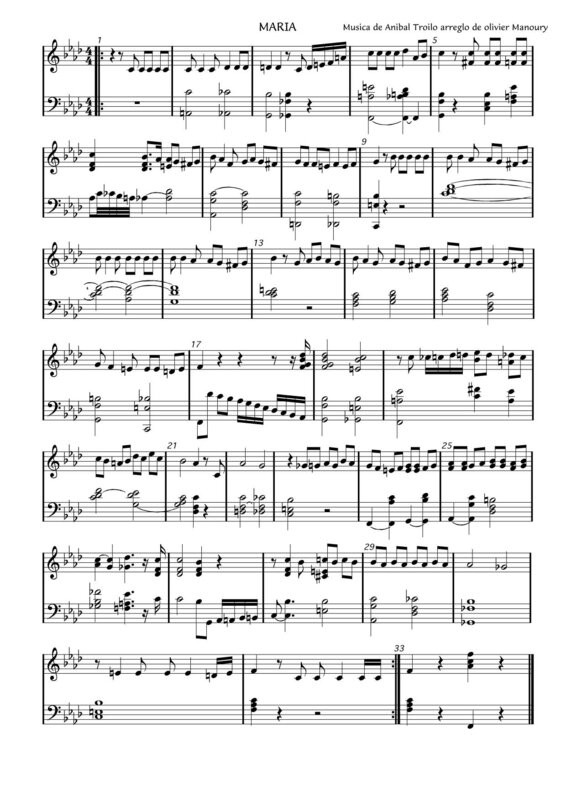 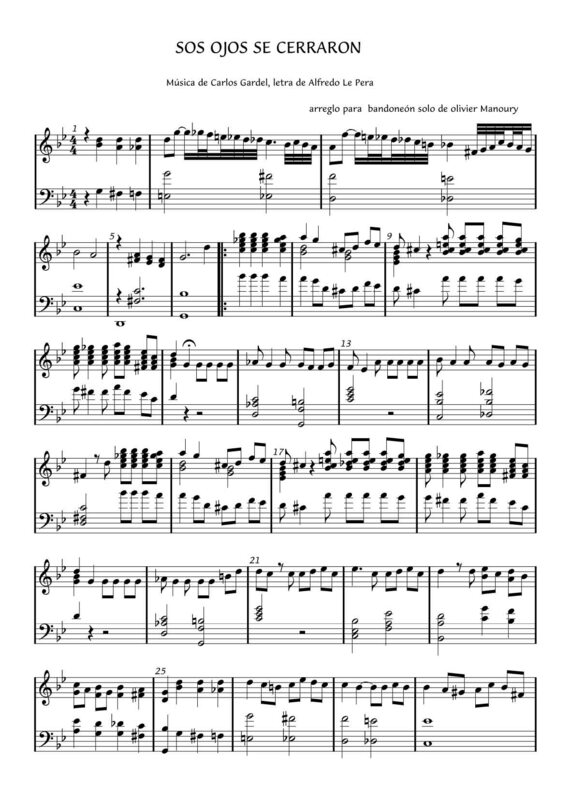 (still in construcion ) this page enables youn to download and print the sheet music of my arrangements for solo bandoneon, and listen to the way I play them. 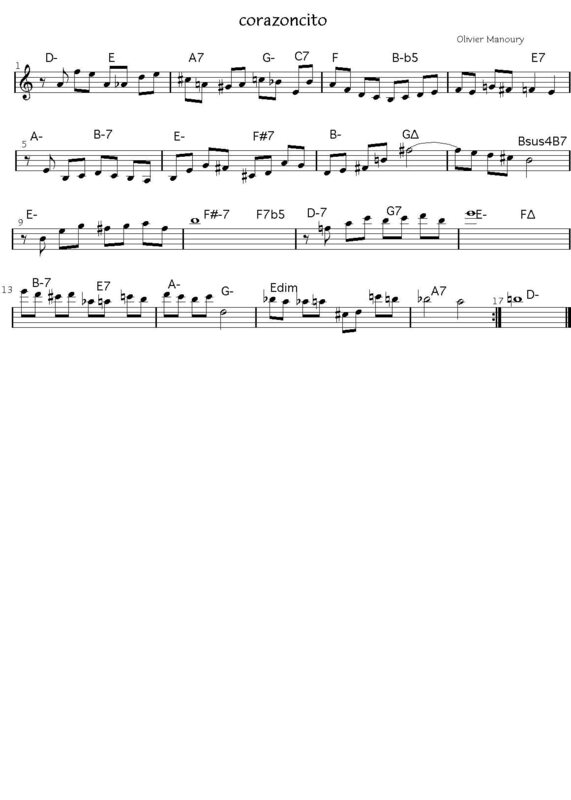 I write tango music square, like barroque music. 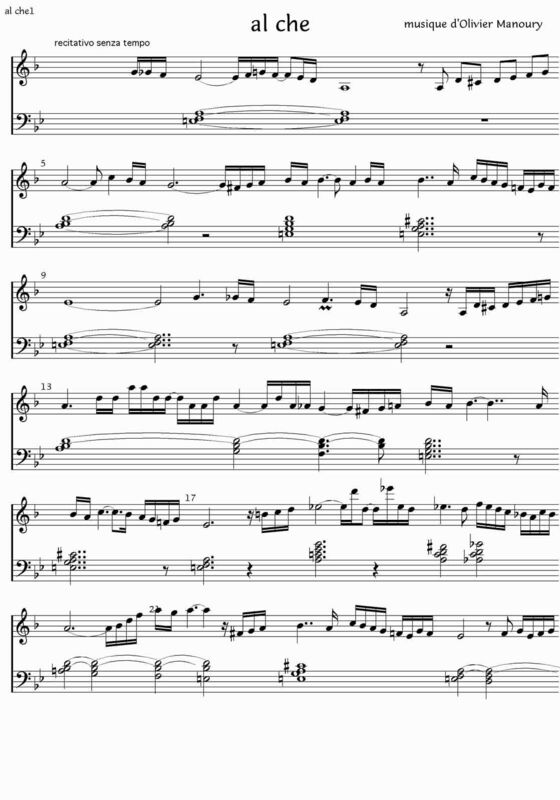 Rubato, tempo changes, trils and ornaments are left to the taste and feeling of the player.